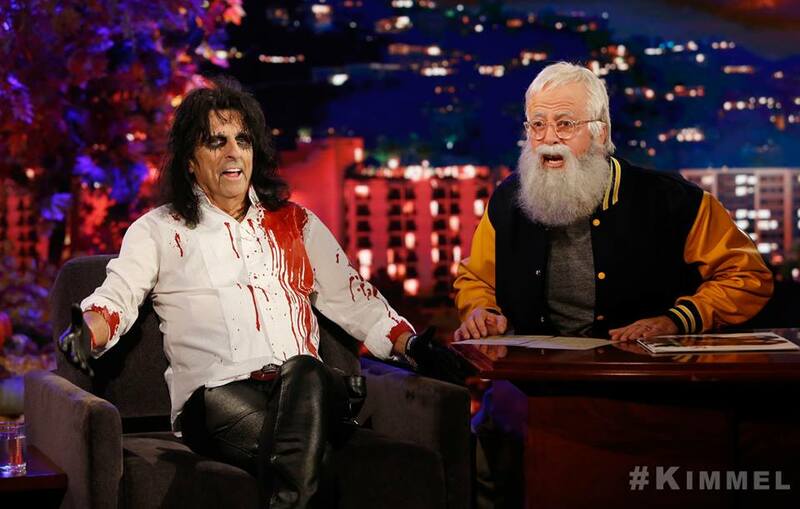 Alice Cooper tops this week’s hennemusic Hot 10. The legendary shock-rocker was scheduled to perform on ABC-TV’s Jimmy Kimmel Live as part of the show’s Halloween broadcast. Read all about it in this week’s top story!